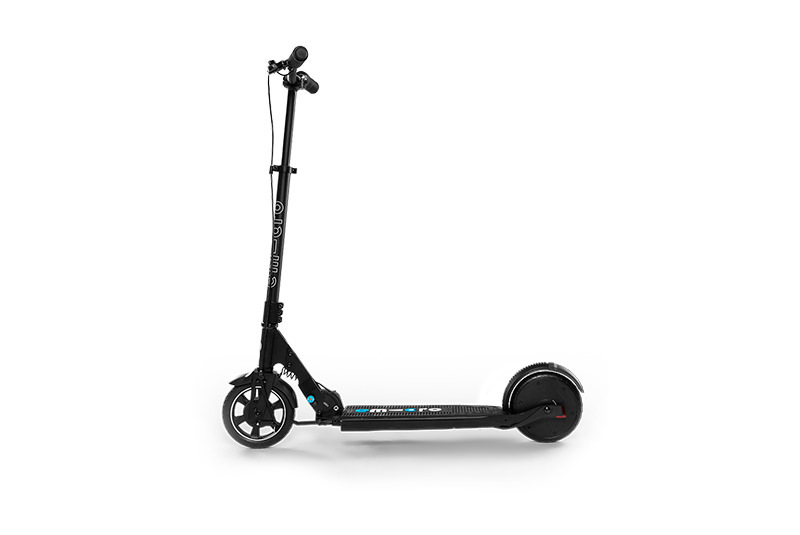 Thanks to the large battery and comfort of ride, journeys of more than ten kilometers can be made effortlessly. 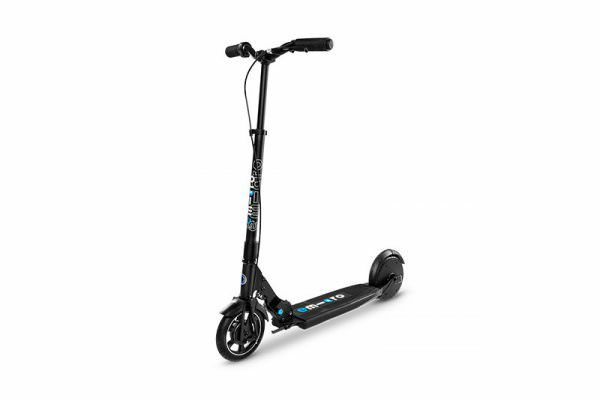 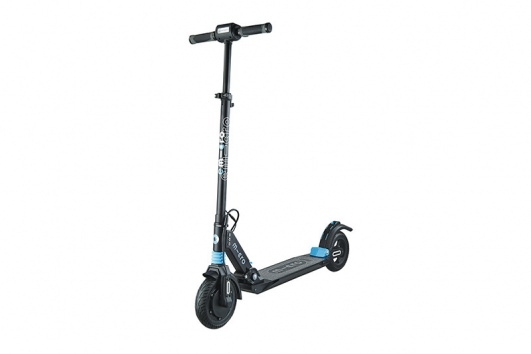 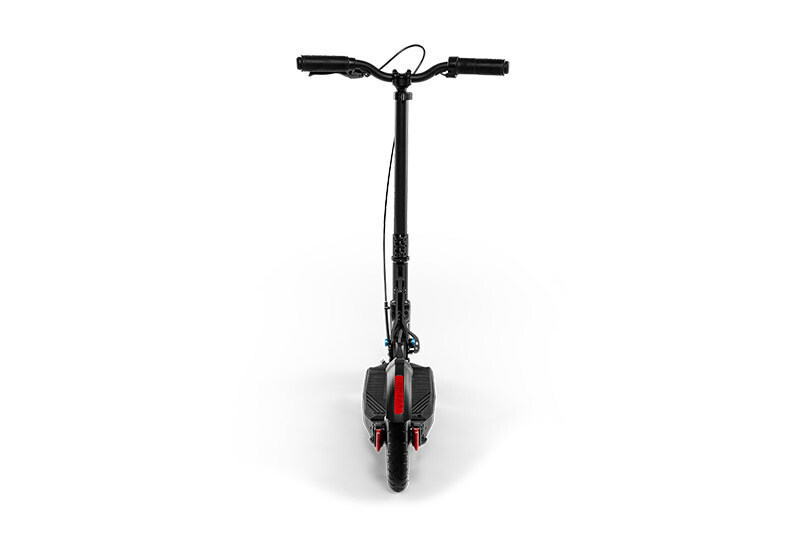 This high-end scooter is the lightest electric scooter in the world in the end-to-end model category. 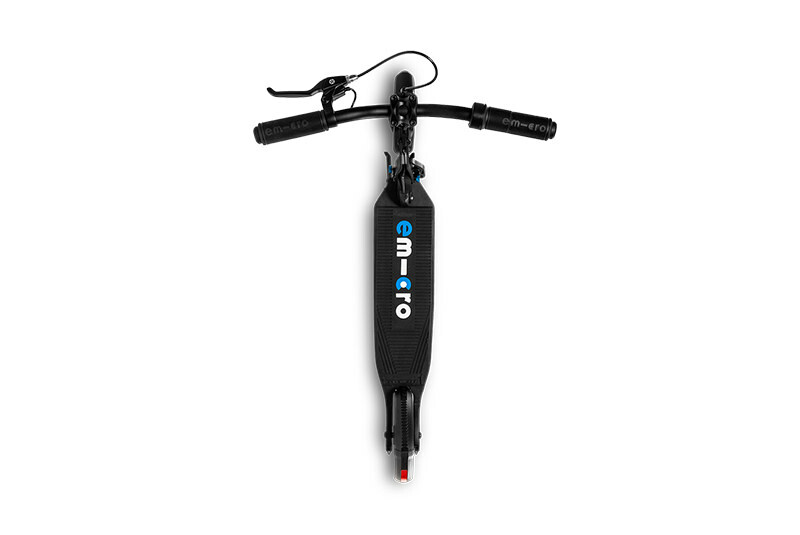 In addition to this, using the unique two-way twist grip is intuitive and efficient. 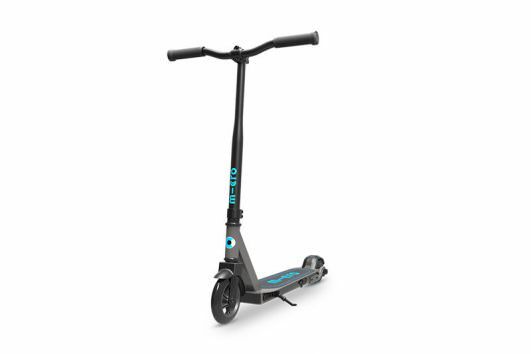 The ingenious combination of EVA foam core in the front wheel and grip tape on the desk absorb impact and vibrations, which means that you can cruise over any uneven surface.